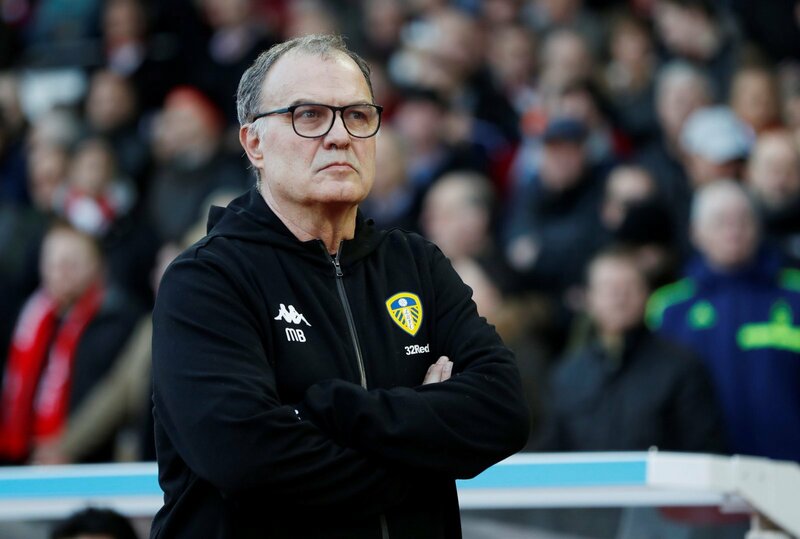 Regardless of what you think about Leeds United, very few can deny that Marcelo Bielsa is one of the most lovable figures to ever feature in the Championship. The Argentine has breathed new life into Elland Road this season with his attractive brand of football and his wonderful philosophy on the beautiful game, and has excelled in his first managerial stint in England, guiding Leeds to within touching distance of automatic promotion to the Premier League. Leeds fans knew they’d be getting something special when the club appointed Bielsa back in the summer, especially when Manchester City manager Pep Guardiola labelled him as the “best coach in the world” upon his arrival in Yorkshire. But the 66-year old is more than just a good manager, he is a good person too. It’s clear that he loves the English culture, even little things such as walking around in Leeds training gear with a Sainsbury’s Bag for Life suggests that. The experienced manager has been spotted roaming around the streets once again – taking time to have a picture with a young fan, accompanied with a bag of Cooplands bread rolls. ALL COOPLANDS BREADCAKES ARENT WE. We love Bielsa. Football needs more modest, humble, honest and genuine characters like him. The face!!!!! The face of that child!!!!!!! ???????????????????????????????????????????????????????????????????????????????????????????????????????????????????????????????????????????? Proud moment for the little lad and top man Marcelo always happy to oblige ??????? ?